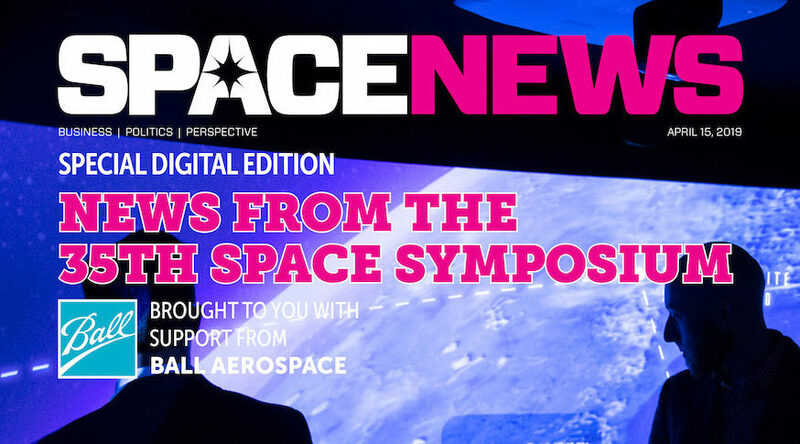 The SpaceNews editorial team produced four show dailies, a nightly email newsletter and all-day web coverage during the 35th Space Symposium in Colorado Springs the week of April 8. We’ve compiled all our reporting, more than 50 stories in all, into a special digital edition that’s free to download. 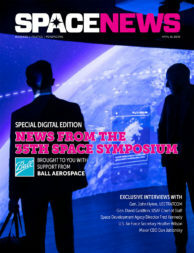 Ball Aerospace creates innovative space solutions, enables more accurate weather forecasts, drives insightful observations of our planet and universe, delivers actionable data and intelligence, and ensures those who defend our freedom go forward bravely and return home safely.